A new online CBD marketplace is helping to end the confusion around buying hemp extracts online. We founded our new company in January of this year. We hope Anavii Market will become the most trusted retailer for premium verified CBD oil products in the nation. Anavii Market co-founder Annie Rouse with hemp advocate Rick Trojan at NoCo Hemp Expo. 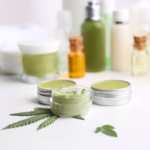 Currently the CBD market is filled with questions and consumers don’t have all the proper information to make educated choices on which brands and which products to choose. 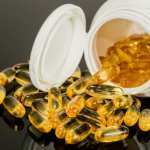 Most people seeking CBD for its many benefits have experienced the CBD dilemma: people want to try this “miracle” supplement, but get frustrated when trying to select the best quality CBD oil brand on the market. It is not surprising that this occurs, because this industry is unregulated, allowing bad actors to thrive. Anavii Market was established to counteract the quality control issues in the growing hemp CBD oil market. Read on to learn more about our story and why a trusted CBD marketplace is so important for consumers. In a report published by the Journal of the American Medical Association, researchers found that 70 percent of CBD products on the market were mislabeled or misbranded. 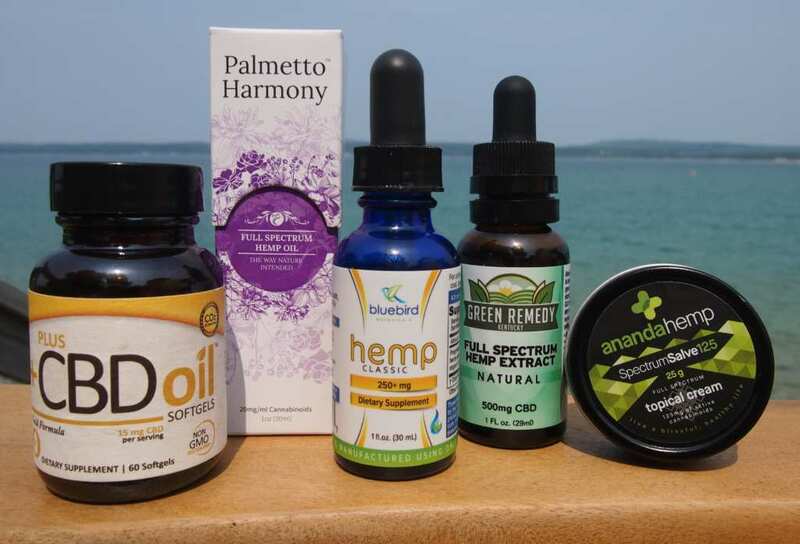 These mislabeled products contained naturally occuring CBD and other cannabinoids, but did not contain the quantities marketed on the brands’ labels. To make matters worse, in early 2018, reports sprang from North Carolina and elsewhere of consumers purchasing CBD oil products laced with synthetic cannabinoids. 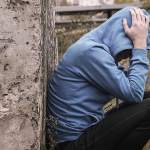 Better known as synthetic marijuana, K2 or spice, synthetics can cause major health concerns. 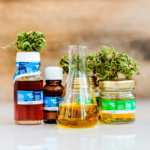 These instances have sparked controversy in the growing CBD oil market, where quality hemp-derived CBD companies have been working hard to legitimize the industry. These problems inspired us to start an online CBD marketplace where consumers could shop with confidence. We started Anavii Market to counteract the quality control issues in the growing hemp CBD oil market. Anavii Market ensures the best CBD oil by requiring manufacturers to complete an application before representing their brand. This application requires proof of third-party laboratory testing within the five major areas of concern (phytocannabinoids, microbiologics, residual solvents, heavy metals, pesticides/herbicides) as well as information regarding batch record processes and recall procedures. Anavii Market also ensures the products they sell are only federally legal hemp-based products and are not derived from hemp’s cousin, marijuana. Anavii Market is an online CBD marketplace which only offers carefully vetted CBD oil products. Once we approve the brands, Anavii Market sells them through our transparent, informative website. We offer clear information regarding the cannabinoid spectrum, extraction method, source of hemp, and more. 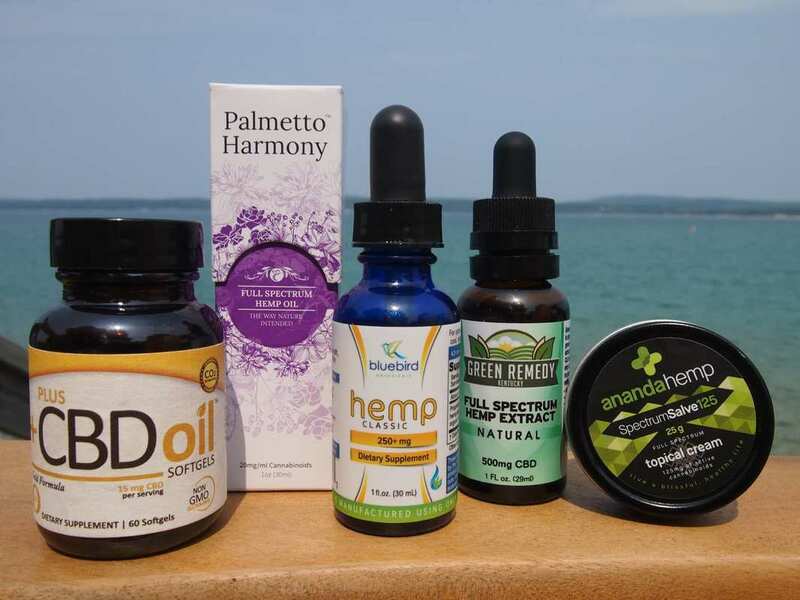 Some of the brands Anavii Market carries include: Ananda Hemp, Plus CBD Oil, Palmetto Harmony and Green Remedy. These brands and others combine to provide a unique mix of ingestion methods. Customers can find tinctures, salves, capsules, patches and even suppositories. 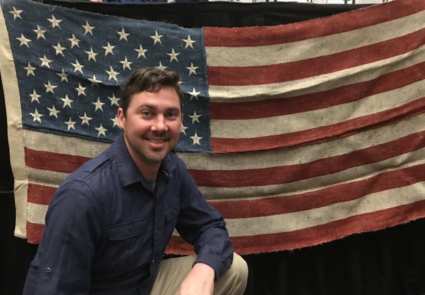 Anavii Market co-founder Jason Amatucci poses with a U.S. flag hand-sewn from American-grown hemp. Creating Anavii Market is the culmination of a decade’s work to legalize and improve access to hemp. 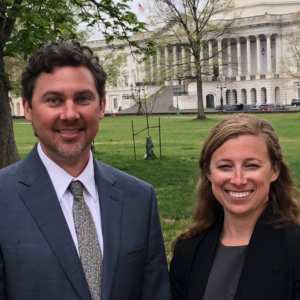 Annie Rouse, a U.S. Fulbright Scholar who studied hemp in Canada, and Jason Amatucci, founder of the Virginia Industrial Hemp Coalition, co-founded Anavii Market. After we spent over a decade with research and legislative reform in our respective states, Kentucky and Virginia, we decided to partner on a mutual entrepreneurial dream — a one-stop shop for quality American-sourced hemp. We are making large strides to improve this industry, and our hearts are in the right place. We’re ensuring the emerging hemp industry is not tainted by bad players just trying to make a fast buck with poor-quality mislabeled products. Instead we focus on the good actors verifying that the consumers have positive experiences with up-and-coming hemp products, while providing sustainable growth to the industry that we both care for deeply. Many people who use CBD are seeking balance and wellness in their life and many struggle with stress. We don’t want to add to that stress when it comes to trusting the products they are purchasing. Our company’s motto is “the products we sell are the products we know.” We always want the customer to know that they can trust Anavii Market when it comes to their hemp derived CBD oil and wellness needs. Sponsored by Anavii Market. 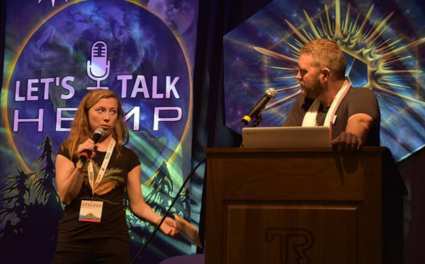 Jason Amatucci and Annie Rouse are hemp entrepreneurs and social change seekers. The duo are co-founders of Anavii Market and founders of Virginia Industrial Hemp Coalition and Friends of Hemp, respectively.